Data must be collected and data must be analyzed. But economist Leshui He believes that his field traditionally gravitates more to the latter than the former. And he’d like to see that change. But nowadays He, who started at Bates in August as an assistant professor of economics, is more interested in practicing economics the way natural scientists do their work. Professor He comes from Kunming, China, and has lived in the United States since 2006. He earned a bachelor’s in business administration from the Beijing University of Aeronautics and Astronautics, but his first love was for information technology and computer science. His interest in working with data and mathematical models steered him toward economics, and He received his doctorate in the field from the University of Connecticut in 2013. “So far I’m still pretty happy about the decision,” he says. A microeconomist, He has researched the economics of law and organizations, particularly corporations. A 2014 paper that he has submitted to the Journal of Law, Economics, and Organization transfers the traditional manufacturing model of “make or buy” — today Apple makes its own glass iPhone screens, but it used to buy them from Corning — to professional services. He is increasingly studying economic issues peculiar to developing countries. And China is a strong focus. 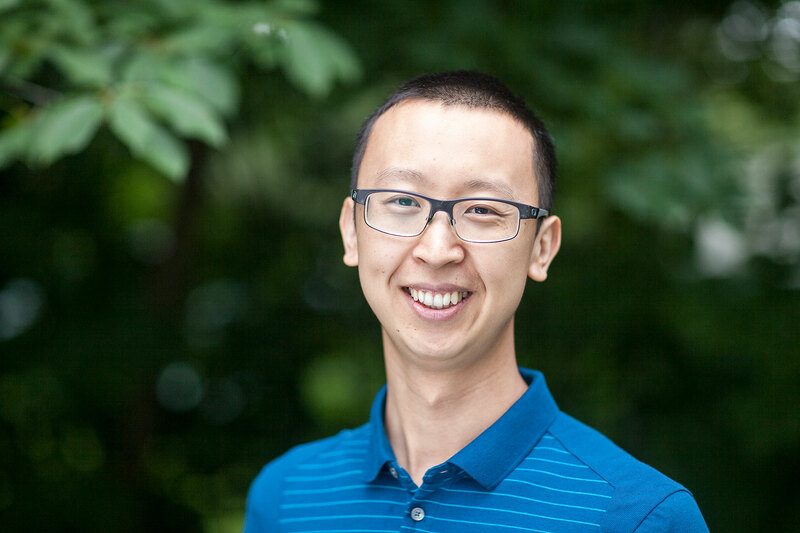 Currently He is exploring peer effects in education in China — that is, how the academic success of students is affected by the academic abilities of the students around them. Part of economics’ appeal, He says, is the broad applicability of its methodological toolkit. He is working with data from a Chinese middle school (for ages 12–15) that educates more than 4,000 students divided among three grades, each of which is divided, in turn, into 24 academic classes — “class” in the sense of a ranking, not a course. A student is assigned to one of those classes on the basis of admission test scores. “The students are always in the same class, always interacting with the same peers,” He explains. “They don’t swap classes and work with other people. At Bates, economics is typically one of the three most popular majors (vying with psychology and politics). How does He explain economics’ appeal? He adds, “I think economics has an advantage in that it’s very connected to what’s going on in society.” He explains that modern economics takes as its research subjects realms of human decision-making that go way beyond monetary decisions. He met his wife, Mengxi Ying, who is also from China, at the University of Connecticut. “We met on the other side of the world” from home, he says. “It was actually quite nice to meet my spouse in grad school. We would never have met if we hadn’t come here.” They have a 3-year-old daughter.